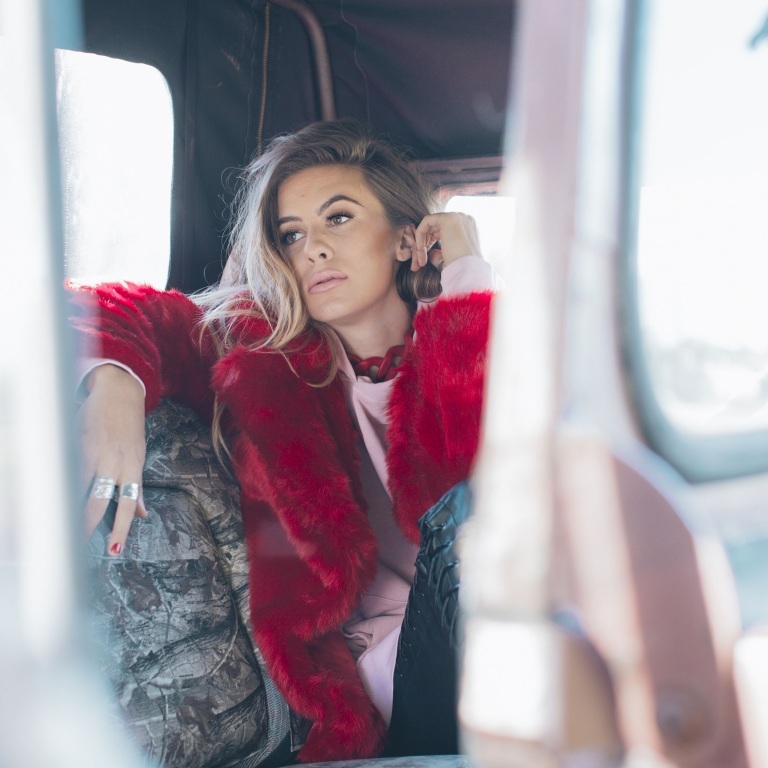 Kassi Ashton, one of the most compelling rising stars in Nashville, has today released a new song entitled, “Pretty Shiny Things.” Produced by Luke Laird and co-written by Kassi and Emily Landis, the emotional ballad highlights Kassi’s incredible vocal talent and showcases a more raw and vulnerable side to her musical style. “Pretty Shiny Things” is available now on all digital streaming platforms HERE. Kassi Ashton brought a whole new attitude of her own to country music upon arrival in 2017. The California, Missouri singer and songwriter initially touched down with a string of critically acclaimed tracks. Released by UMG Nashville in conjunction with Interscope, her introductory release “California, Missouri” stirred up widespread critical acclaim from Taste of Country, CMT, The Boot, and many more. As her profile grew, she lent her voice to the standout “Drop Top” on Keith Urban’s chart-topping 2018 album, Graffiti U. He went on to describe her as “such a unique, original creature.” Expanding on her confessional and catchy storytelling, she maintained momentum on the summer solo song “Taxidermy.” Named “Who to Watch” by Huffington Post and The Tennessean, radio personality Bobby Bones included her among his Class of 2018. Rolling Stone lauded her as “a devilish songwriter who isn’t afraid to flip convention on its head,” and Refinery29 also claimed, “she blends pop aesthetics with a presence doused in no-fucks-left-to-give authenticity.” She continues to defy convention and define a signature style on the 2019 single “Violins”—and a whole lot more to come.